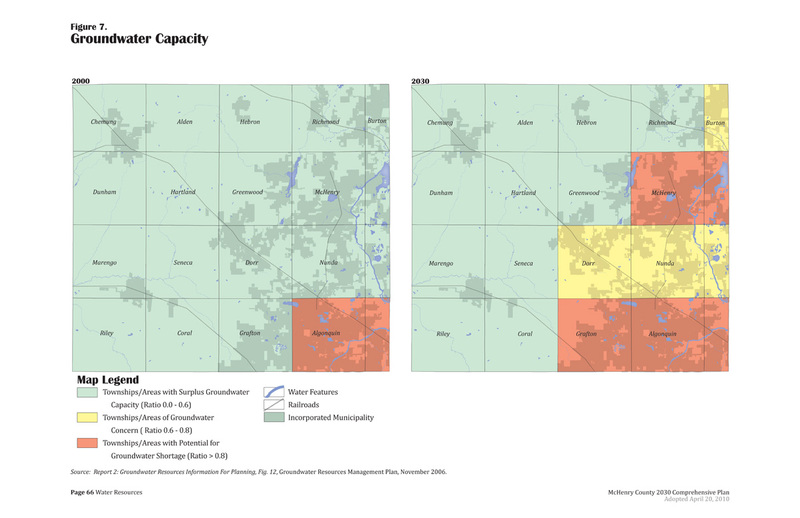 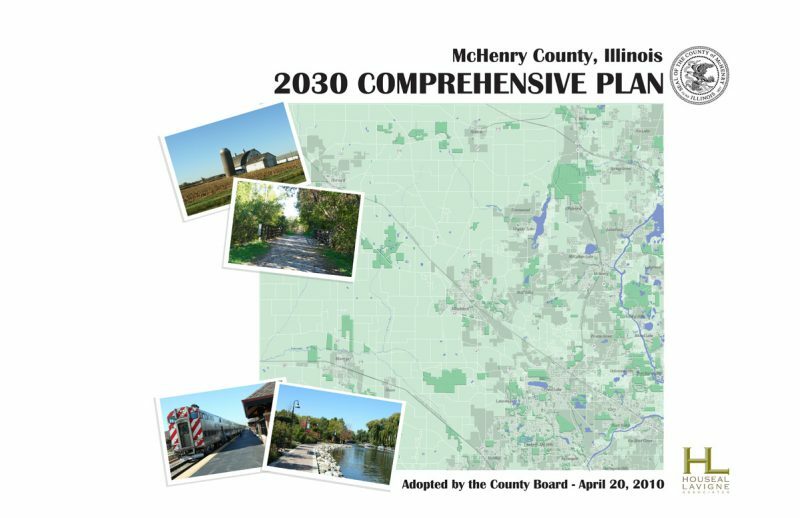 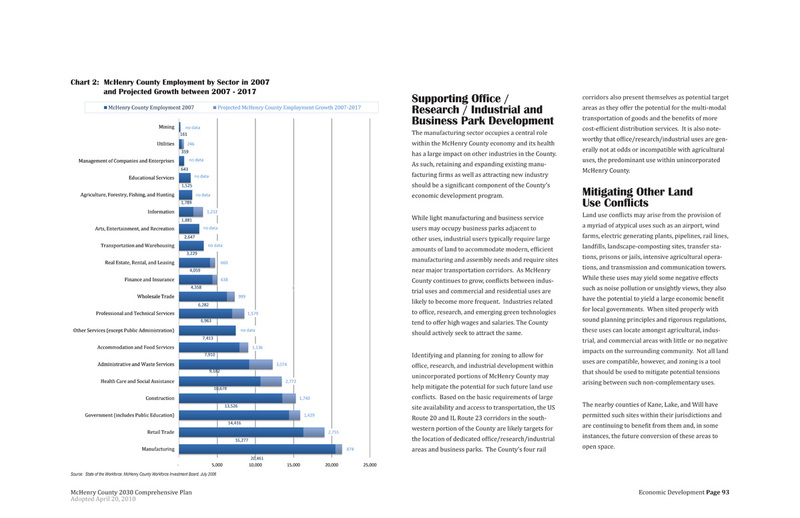 Houseal Lavigne Associates was engaged to assist in the completion of the McHenry County 2030 Comprehensive Plan. 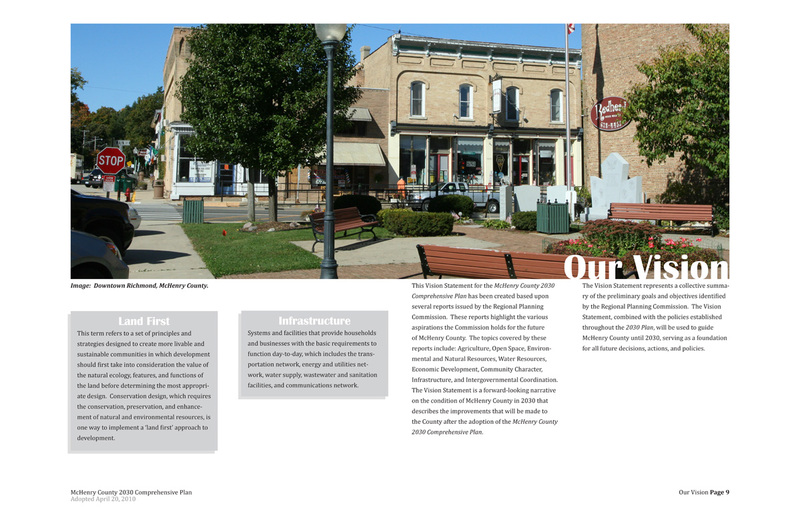 This effort, winner of the 2010 APA Illinois Daniel Burnham award for Comprehensive Plan, included outreach through several task forces, elected and appointed officials and more than 25 communities and technical assistance in assembling the Regional Planning Commission’s (RPC) efforts into a cohesive plan document. 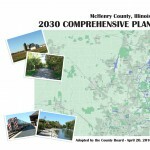 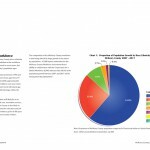 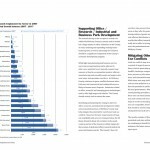 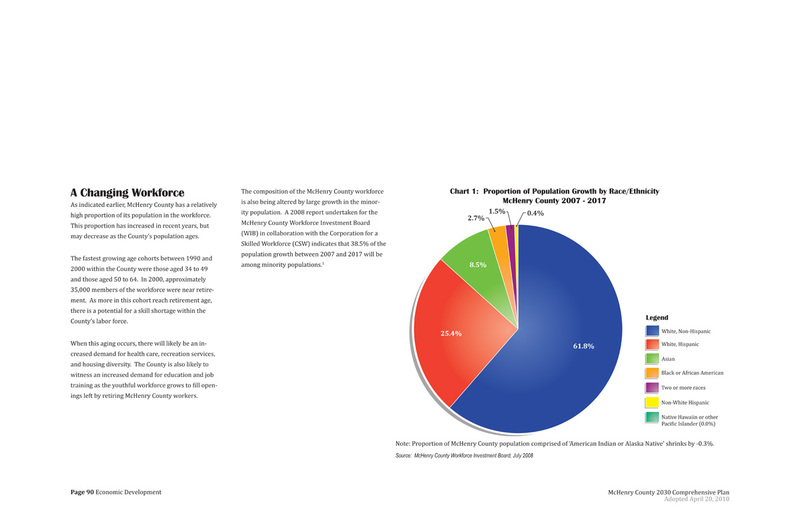 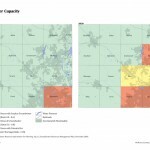 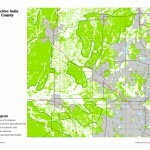 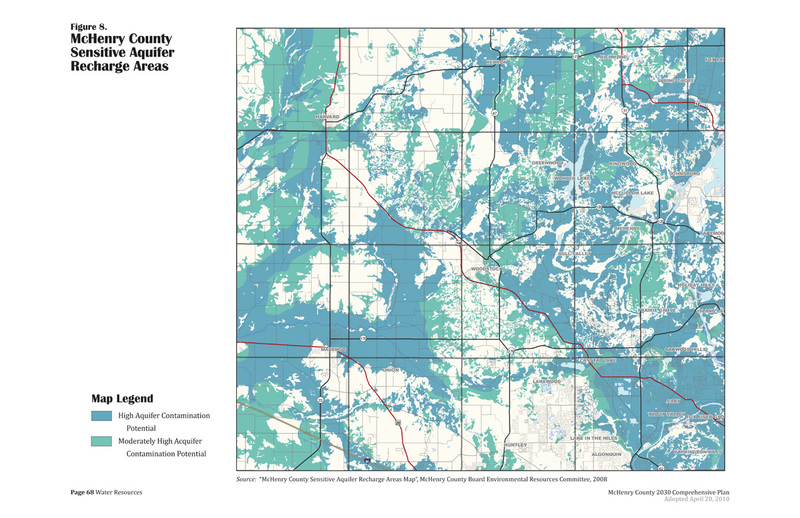 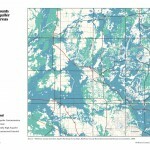 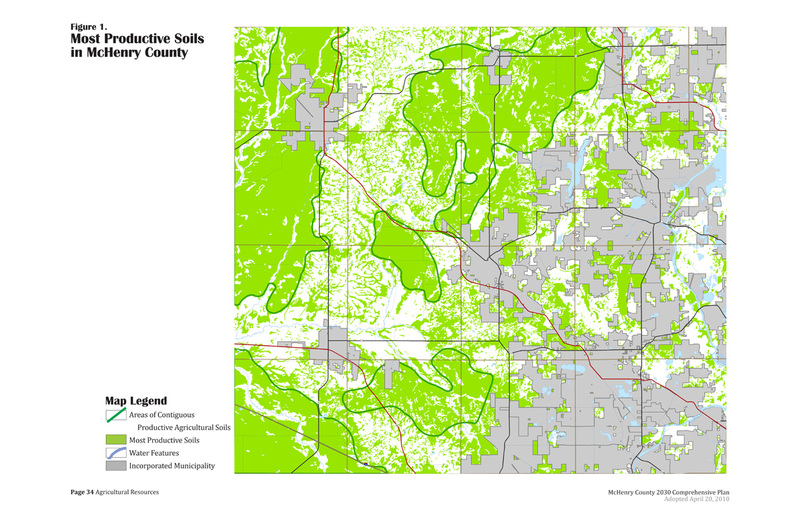 Specifically, McHenry County retained Houseal Lavigne Associates to offer technical assistance in assembling and refining the RPC’s planning efforts into a cohesive plan document and to develop maps and graphics that best relate the plan’s driving principles and supporting information gathered by the RPC. 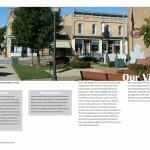 Houseal Lavigne Associates worked with the RPC to draft a unified vision for the County’s future that would serve as the foundation for all future planning initiatives.The Vision Statement provided a coordinated framework for the efforts of RPC members whose knowledge related to a wide variety of topics such as land use, transportation and infrastructure, water resource management, open space and natural resource conservation, agricultural protection, community character, and economic de-velopment.